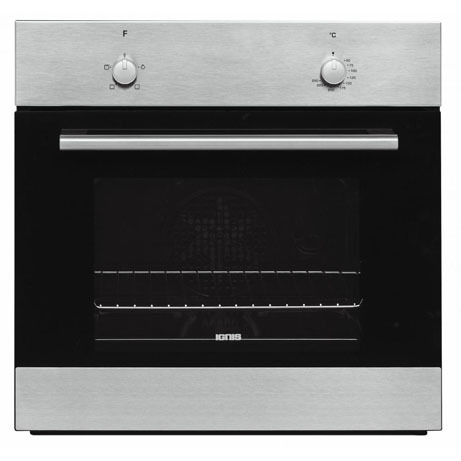 This Ignis Single Oven boasts easy to operate controls and a useful timer feature. This Ignis built-in electric fan oven in silver is perfect for any family home. The large glass door allows you to view the contents without opening the door. With fan-assisted operation of the oven and grill, this reduces electricity consumption and contributes to the ‘A’ energy efficiency rating. 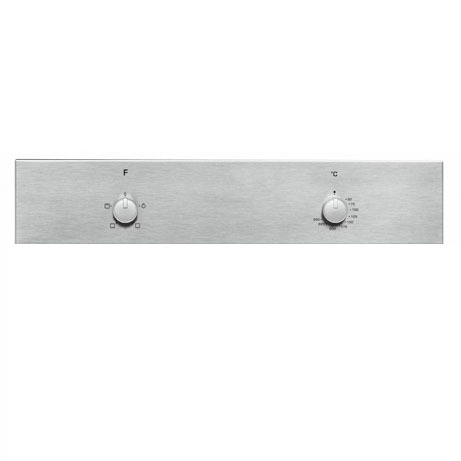 Finished in modern stainless steel and polished ceramic, the oven is perfect for your home.